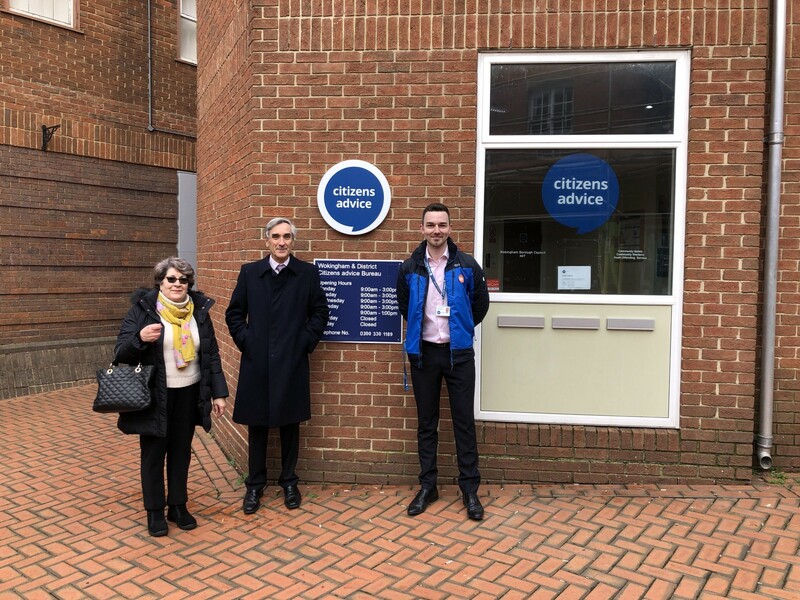 Citizens Advice Wokingham held its first open day on Wednesday 6th February, in its Waterford House office. A second will be held on Wednesday 20th February at the same location, commencing at 1:30 pm. Please visit our friendly office and learn about how you could help the local community! 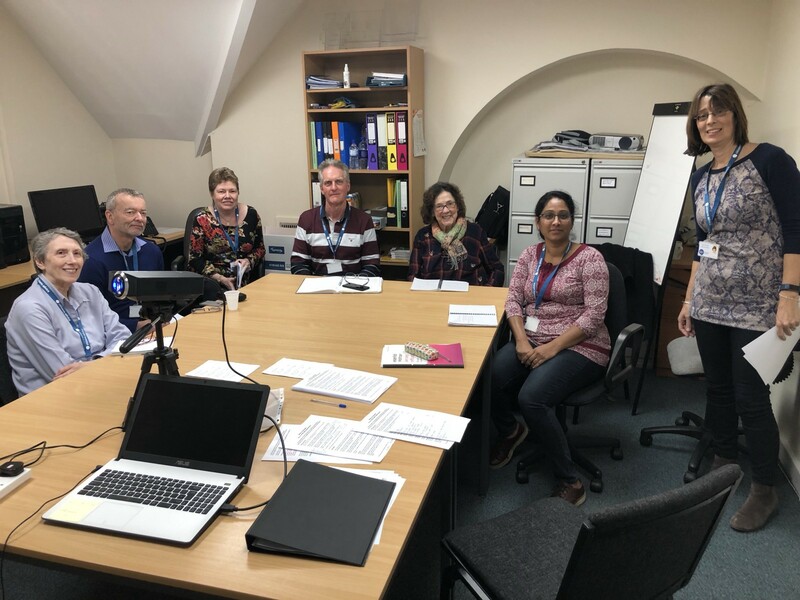 On 6th February, 19 prospective volunteers visited the office and were given an introduction to the Citizens Advice charity service. The visitors were informed of the aims and activities of Citizens Advice at national and local level, and how they might be of assistance to the local office. They were told about the roles that are available, and the training dates that they would need to attend to. The central aim of the Citizens Advice service, as the visitors learned, is to provide free, independent, confidential and impartial guidance on clients’ rights and responsibilities. You can learn more about our aims here: http://citizensadvicewokingham.org.uk/home/about-us/. Citizens Advice also run national campaigns, such as the recent Big Energy Saving Week. This annual initiative aims to help consumers save money on their energy bills. Waterford House is located here, next to Argos. Sir John Redwood MP is in the middle. Volunteers who work at Citizens Advice will be given full training to become able to answer a wide range of client queries and offer information and advice them on their next steps. Potential roles for new volunteers include Assessors, who speak to clients who approach with issues on the telephone and face-to-face, and Advisers, who possess the sufficient knowledge to understand a client’s situation and issue guidance over tackling it. We would be delighted to see you at the second open day on 20th February, so please book your place by email at volunteer@citizensadvicewokingham.org.uk! Citizens Advice Wokingham is always on the lookout for new volunteers, and you don’t have to attend an open day to register your interest. You can simply contact us by email at volunteer@citizensadvicewokingham.org.uk. If you are unable to email, call 0118 978 7258 and you will be directed to our Admin line.